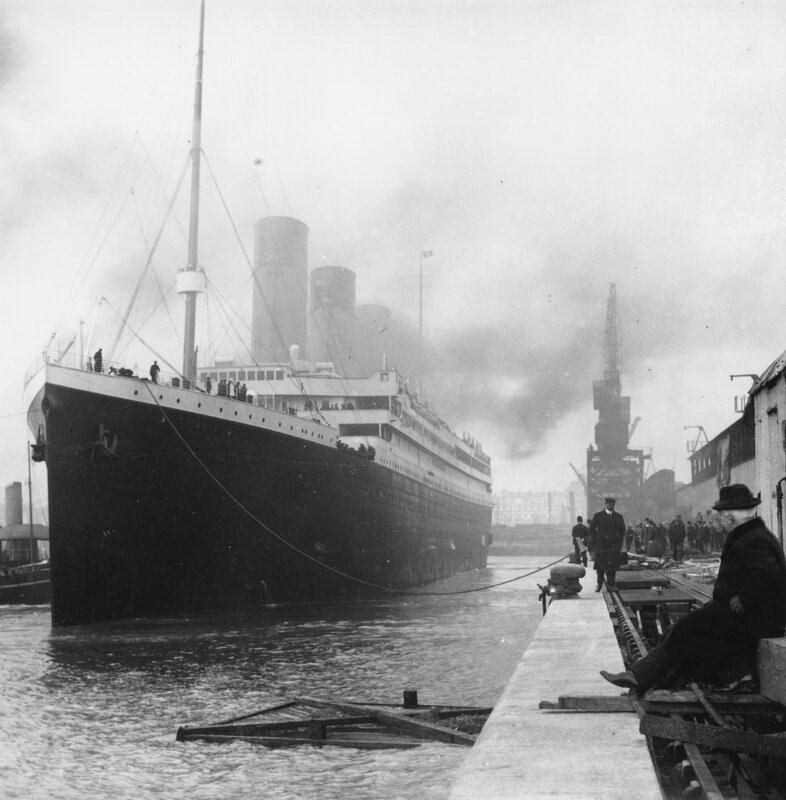 The October 1928 issue of The Latter Rain Evangel (published by The Stone Church, an Assemblies of God congregation in Chicago) reported a fascinating story of the Titanic. 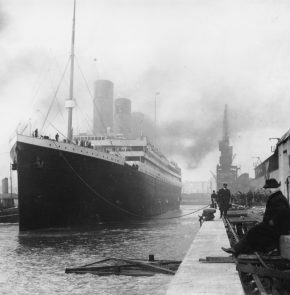 The story was told by a young man in Hamilton, Ontario, three or four years after the Titanic sank in 1912. John Harper, pastor of Walworth Road Baptist Church in London, England, was en route to Chicago, where he was scheduled to preach at Moody Church. Harper’s daughter and niece survived the sinking on a lifeboat, but Harper died in the water. The young man, who survived the shipwreck, said Horton led him to Christ while both were struggling in the water.